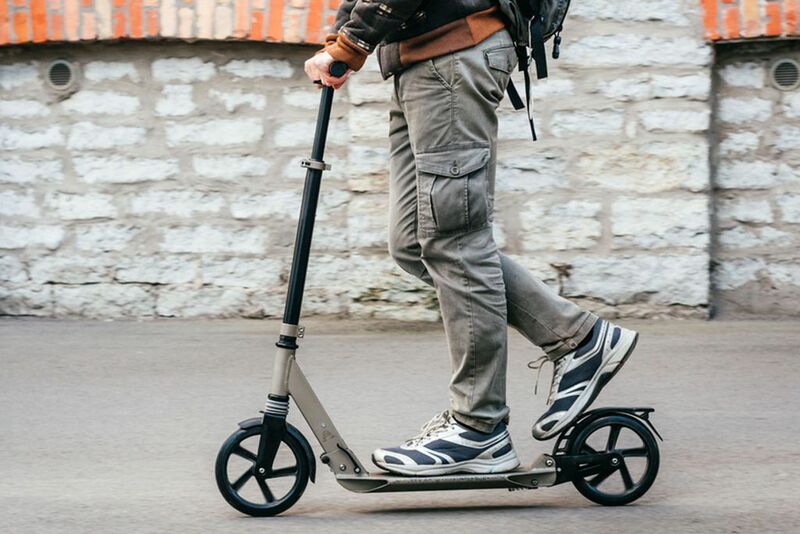 A wave of electric scooters has hit the streets. 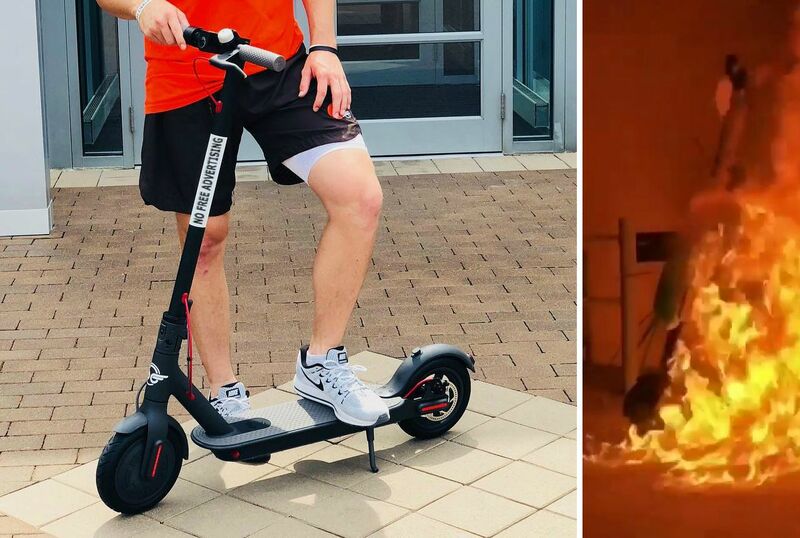 So people who hate those annoying sidewalk scooters are just openly setting them on fire and stuff. 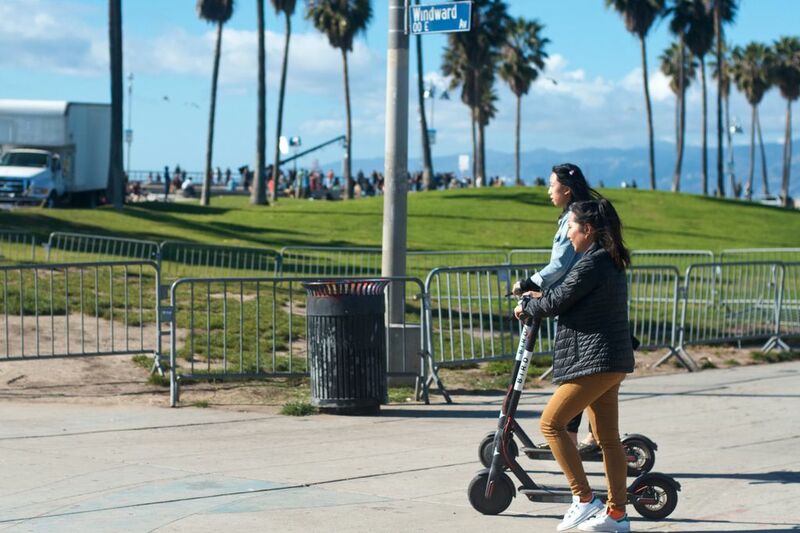 Companies like Bird and Lime have worked hard to fill the streets of San Francisco and other cities across America with electric scooters for grown-ups. And it’s so easy to get one, and they seem like a total fun ride.